Small and micro sums can be transferred anywhere with ease and precision. is a Swiss micropayment startup, that makes online payments as simple as browsing. It allows users to pay with a single click, across the web and on any device, whatever the amount. 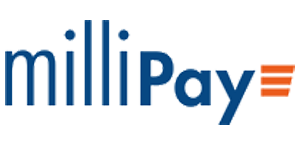 milliPay’s innovative cryptographic protocol helps processing payment transactions extremely secure and efficient.